The performance management landscape is changing. As companies shift toward more collaborative team environments, they have also begun to recognize a need for better feedback methodologies. In order to compete for the skilled talent they need to succeed, small businesses may need to reevaluate their performance management processes while also recognizing the evolving expectations of the workforce. Assess your company culture. Trends in company culture are shifting toward team-based structure and collaboration. Millennials, in particular, want increased collaboration and more frequent feedback so they can make positive changes early in the process rather than hearing about it at the end of the year. If your company still saves feedback for a formal review, you may be losing talent to competitors who are willing to provide coaching and mentorships. Rethink the annual review. Along with a more collaborative culture comes a more frequent feedback process that involves both managerial and peer evaluations. 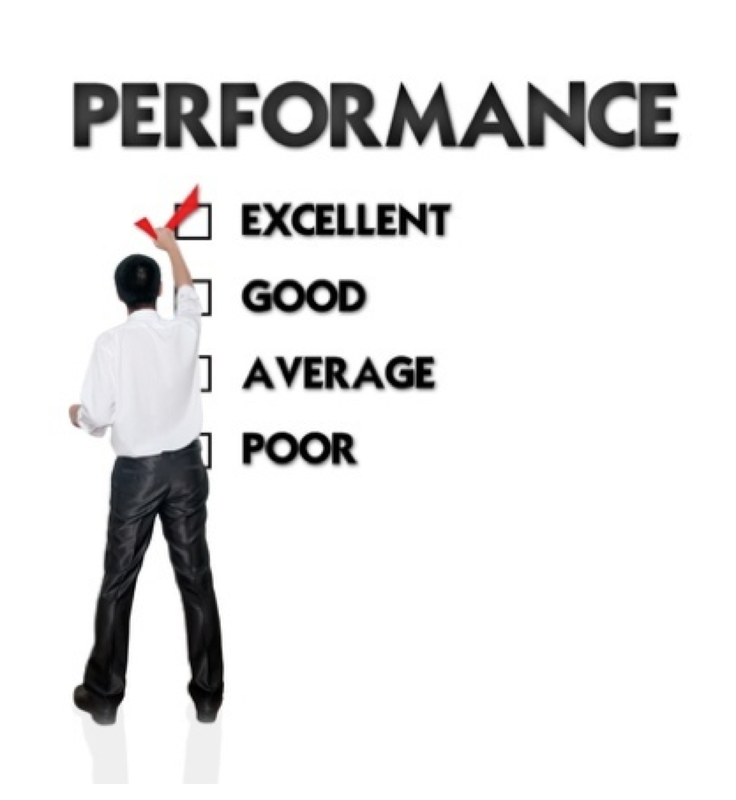 Annual reviews tend to be based subjectively on how a manger feels about a team member, while more frequent, targeted evaluations can focus on specific performance over the course of a project or goal. Consider social platforms at work. HR managers quickly get fed up with employees wasting time on Facebook while on the clock, but studies show that social media can actually boost productivity by providing brief mental breaks. Many businesses choose to take a middle ground by providing social platforms in-house using HRIS software, giving workers an opportunity to interact with co-workers, ask questions about projects, and get to know others in the organization better without getting sucked into the black hole of Facebook and Twitter. Don't underestimate the power of friendly competition. Gamification techniques like badges, goals, leaderboards, and competitions increase worker productivity for 90% of workers. You don’t necessarily need a fancy gamification platform to reap benefits. Many HR software companies have begun incorporating game elements into their employee engagement modules, making it easier than ever to encourage productivity among teams. Talk to your PEO. Your PEO can help you develop a plan for stronger employee engagement using goal setting, achievement tracking, and improved feedback processes. They can also help improve employee experiences with online self-service portals and easy access to benefit information and ways to find answers to questions. Collaborative team environments and evolving feedback best practices have the power to boost employee productivity and retention by keeping your team members engaged at work. It’s a trend that isn’t going away. If you’re ready to capitalize on the trend toward stronger employee engagement, your PEO can provide hands-on assistance with developing the processes you need to realize strategic results. Looking for a PEO? Our PEO selection tool gives you an unbiased look at PEO providers based on the needs of your business.